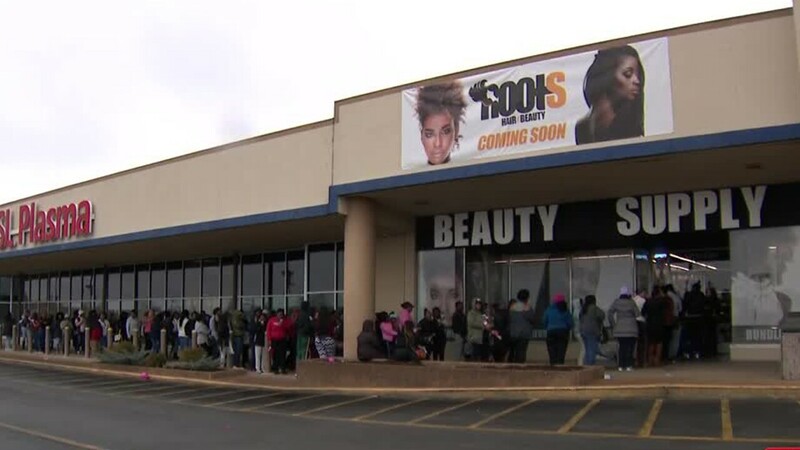 Home › News › 1st Black-Owned Beauty Supply Store in Nashville made $50,000 in its first 3 hours of opening! Let's give a major Shout-out & Congratulations to Roots Beauty Supply, the 1st Black-Owned Beauty Supply store in Nashville, TN. Not only did they gross $50,000 within the 1st 3 hours of opening, they drew a major crowd stretching around the corner. This is a major accomplishment for the African-American beauty Industry which grosses 2.5 billion dollars in revenue yearly. We are our biggest consumers, so let's continue to support those who know more about our hair needs and recycle those dollars back in the community. If you're in the nabe, make sure you visit them. Their website also says they opened their first location in 2016 and their second location (which is actually the first location listed) in 2017. I was misled by this article into thinking they just recently opened. If its located in Chattanooga how is it in Nashville… that’s 2 hours apart!!!! !